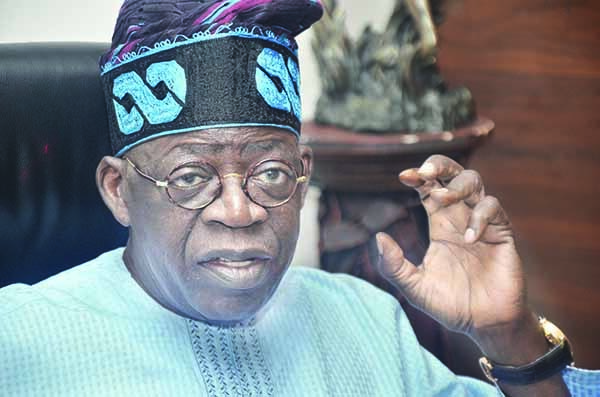 The national leader of the All Progressives Congress (APC)Senator Bola Tinubu has refuted allegations that his party imposed candidates for the Local Government elections. He said this on Saturday after casting his vote at Unit 026, Ward F, Alausa, Ikeja. By the time he cast his vote, less than 50 people, out of a registered voters population of over 1,000, had voted as at 12 noon. Insisting that the APC conducted free and fair Local Government primary, Tinubu while adressing journalists, said claims of imposition of candidates in his party was untrue because everyone was carried along and the decision was unanimous. He also said the crisis in the party was a result of its popularity in the state. He said: “We have 57 local government areas in Lagos, for every chairmanship positions, there are 13 candidates, for every councillorship position, there are 18 candidates. And you can only have one person for each of those positions.